Who could be watching you? Recent research has shown a flaw in Mac software, allowing access for malware to piggyback onto Webcams, recording videos and audio when the Webcam is activated. Research has demonstrated a Flaw in macOS and OS X that could be letting malware view, listen and record you whilst your Webcam is in use. Malware waits in the background of your Mac device then piggybacks onto your firmware once your built-in Webcam is activated. It then starts recording via both camera and microphone, silently recording your video conversation. It is almost impossible to detect or block, as the Webcam activation light will already be in use. Mark James, ESET IT Security Specialist, advises precautions to take and what companies can do to tackle this invasion of privacy. “Taping over the Webcam is not necessarily the only solution, but it is indeed a solution, and one that will do the job. “Using a good multi-layered security solution will give you a good level of protection, but if your laptop or PC does not allow unplugging the Webcam or physically switching it off, covering the camera will keep you from prying eyes. “Although we talk about tape, let’s not forget many companies have produced moulded sliding covers, both free and paid for, that fit over your laptop webcam, and enable you to cover or uncover the camera as needed. 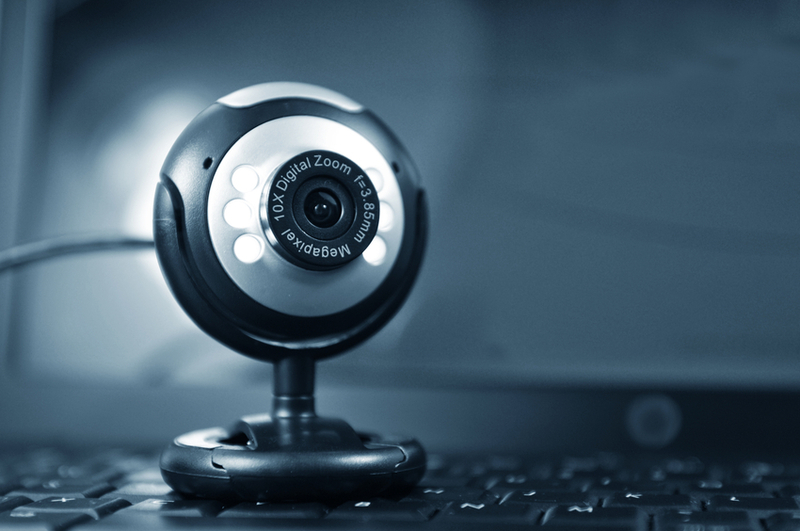 “To protect yourself, ensuring security software is installed and regularly updated should keep you safe from rogue malware trying to take over your webcam. “You could also consider group policies that disable or limit the ability of the camera to operate, or even only use external cameras that can be disconnected. “Understanding the risks and monitoring our hardware for “out of place” tells could warn us of potential problems - this could simply be a green light on the webcam - when it is not technically being used. “Keeping your webcam covered or unplugged is an extra precaution that should not be overlooked, as well as keeping your operating systems, applications and internet security product patched and updating regularly.